The Asian Bridal Look Book is a guide to gorgeous hair and make-up for every bride-to-be’s big day. 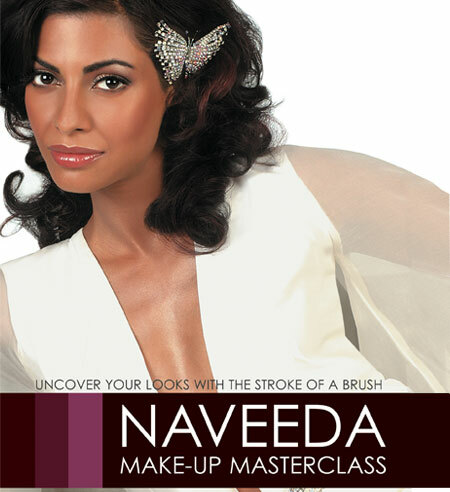 This book provides solutions for Asian ladies of various skin tones on how best to match their make-up, hair colour, outfit and jewellery for their wedding day, as well as, other wedding related occasions. 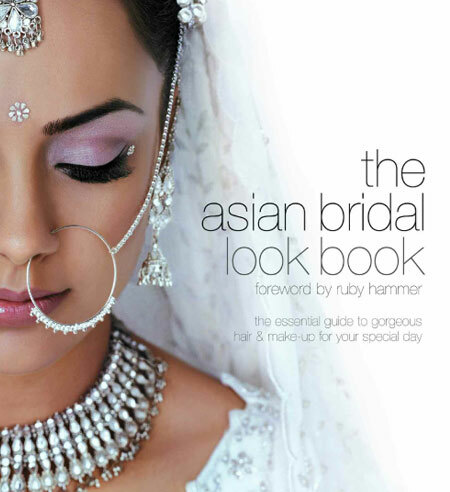 Created especially for Asian brides-to-be, the Look Book is a must for every Asian household to be referred to again and again. Chapter 3 ­ Hair Styles. 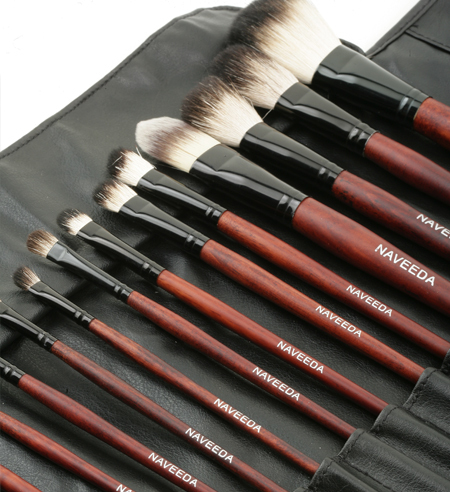 Whether you’re fair, mid tone or dusky, this fabulous beauty bible, which is the first of its kind, is a must have for all make-up minxes and novices alike.